Welcome to Bingham’s Bowling Supply!!!! 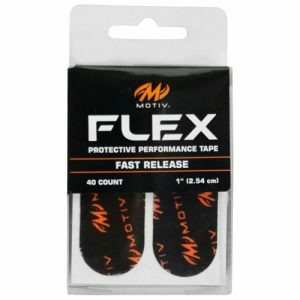 Free Shipping on All Orders – A $4.00 FLAT Handling Fee will be added to all Orders. 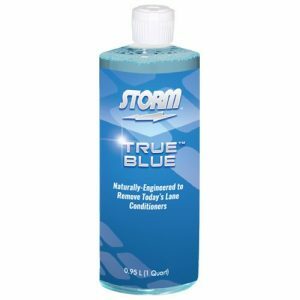 Storm U – Clean U – Score – Bowling Ball Cleaner – 8 oz. EPCO Duckpin Ball Polish – 4 oz. Robbys Sure Release Bowling Skin Patch – 4 oz. 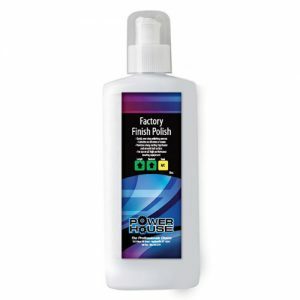 Ebonite Power House Factory Finish Bowling Ball Polish – 5 oz. Brunswick Bowling Ball – Crown Scrubbing Gel – 32 oz.